Posted November 21st, 2018 - News Posted for China News, World Surfing News. The 2018 ISA World SUP and Paddleboard Championship (WSUPPC) is set to get underway on November 23 with the Opening Ceremony and SUP Surfing in highly anticipated swell in Wanning, China. 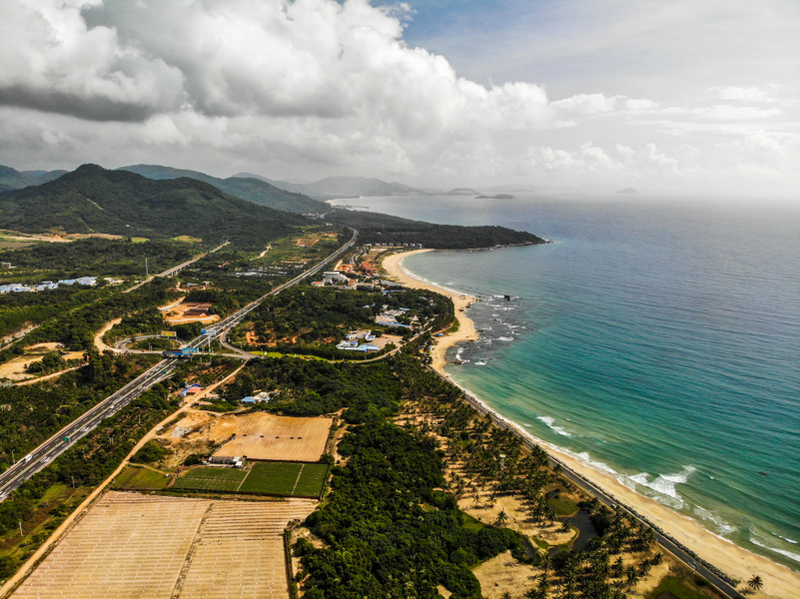 Waves in the head-high to overhead range are expected to greet the world’s best SUP surfers at China’s renowned left-hand point break, Riyue Bay, creating an excellent platform for the athletes to put their talents on display. The festive Opening Ceremony will inaugurate the competition, as nearly 200 athletes from 26 countries will participate in the Parade of Nations and Sands of the World Ceremony. 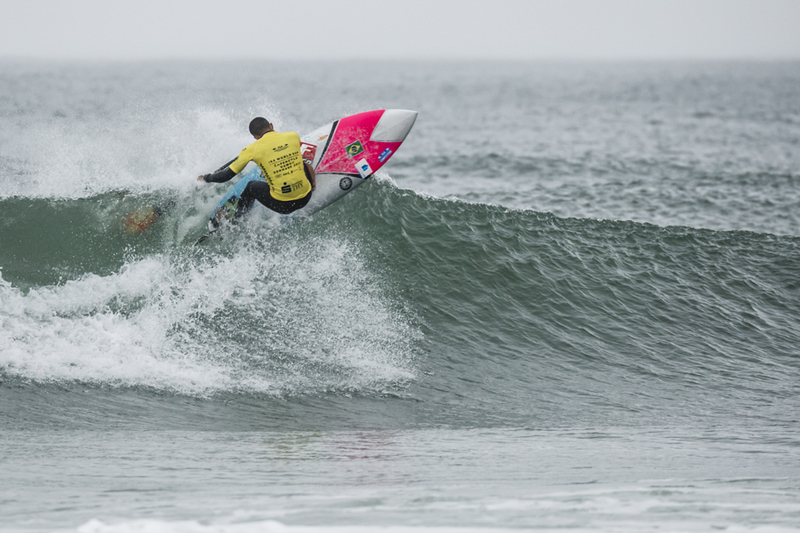 The 2017 ISA SUP Surfing Gold Medalists, Shakira Westdorp (AUS) and Luiz Diniz (BRA), will take to the water to defend their Titles when the SUP Surfing gets underway. The SUP and Paddleboard Technical Races will follow later in the week, November 27 and 28, also at Riyue Bay. The event will then continue to a grand finish at Shenzhou Peninsula November 30 – December 2 with SUP Sprints, Distances Races, and the Team Relay Race to decide the Team World Champion. “Expanding SUP into new countries and regions of the world is a key priority for the ISA,” said ISA President Fernando Aguerre. “This was one of the primary factors for coming to China and Wanning, a well-known surf spot and partner of the ISA. This is the fourth continent that the event has been held on in seven years, which is representative of the global appeal and inclusive nature of the sport under the ISA’s leadership. “The ISA is proud to gather the world’s best SUP and Paddleboard athletes here in Wanning, setting the stage for an epic week of country pride, competition, camaraderie and glory. “We are also excited to lead the path for gender equality in the sport, offering a gender equal competition format for the second year in a row.